Dreamers on Feb. 26 got a breather from the Supreme Court that for months will protect them from deportation. 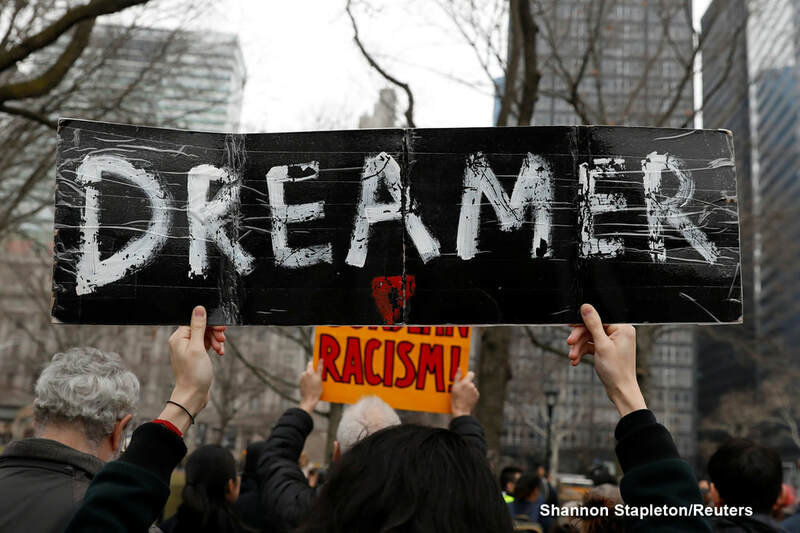 The high court refused to rule on the Trump Administration's attempt to circumvent a legal challenge to its attempt to end the Obama-era Deferred Action for Childhood Arrivals, or DACA, program. This fight is far from over. UUJAZ sides with Dreamers because they are us. We are them.